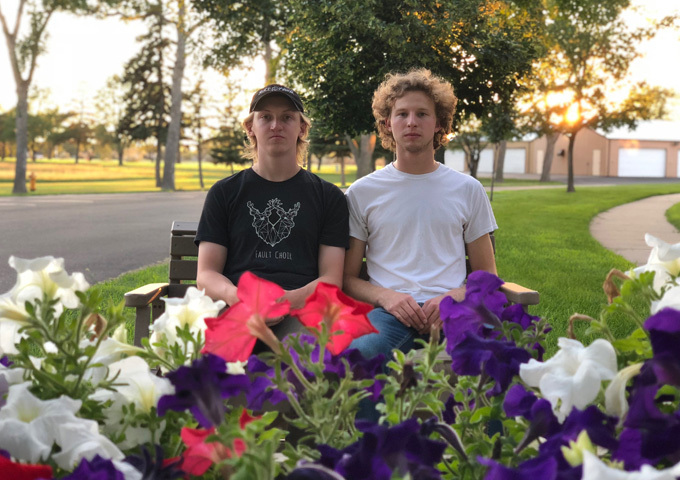 Formed out of the ashes of punk rock band Project 45 in the spring of 2018, Beach Confederate is an indie emo punk duo from Aberdeen, SD comprised of Noah Knapp (vocals, guitar, bass) and Spencer Raap (drums). With influences ranging from Green Day to Gulfer, they prize honesty, simplicity, and vulnerability in their songwriting and musicianship. 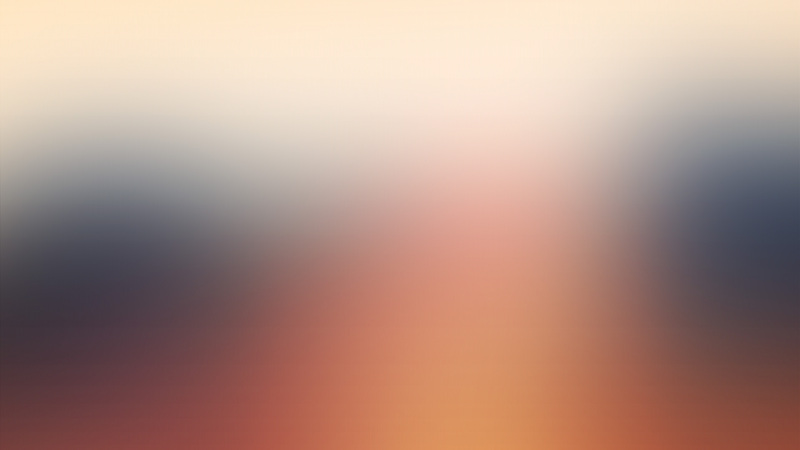 This is evident throughout their debut single, “Ellie Ann and the Northern Adventures”, which was released on the genesis of 2019 along with an accompanying music video. Currently, the band is continuing to focus on their writing in the hopes of releasing more material within the next year. 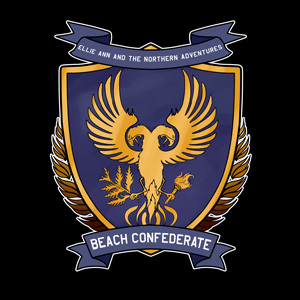 Beach Confederate is on radio rotation with the track “Ellie Ann and the Northern Adventures”.